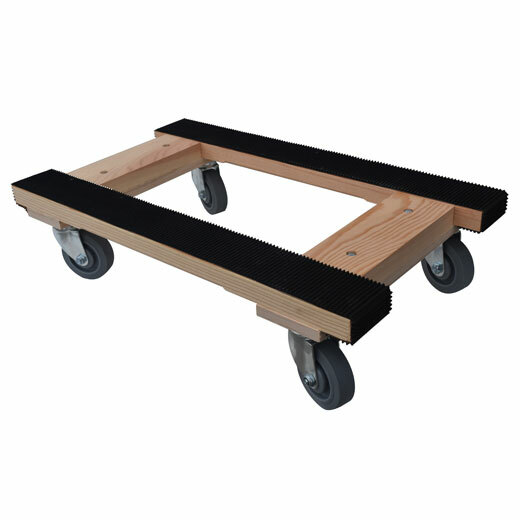 Constructed of select hardwood and fitted with full length rubber tread for excellent gripping of metal file cabinets and desks. 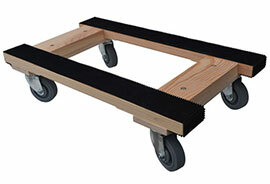 This dolly has a 900 lb. 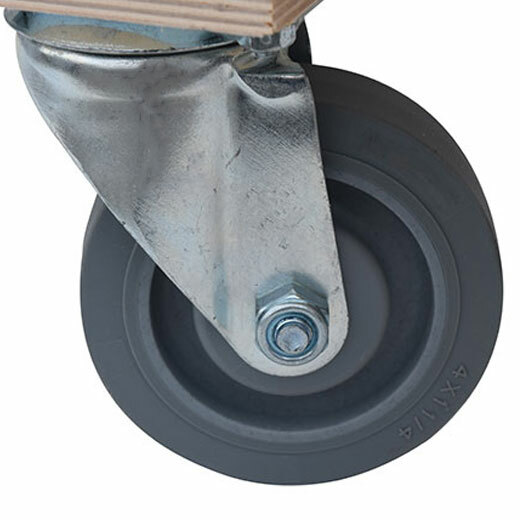 capacity and gray colson non-marring, ball bearing swivel casters.